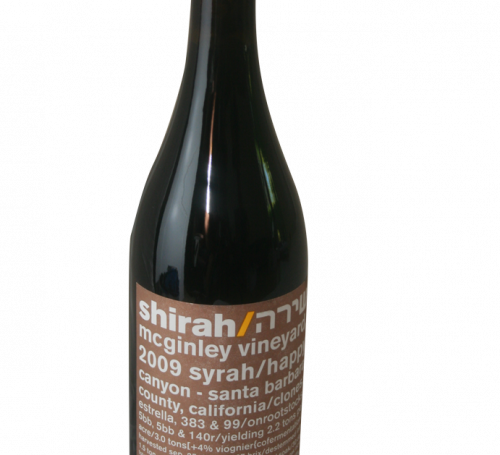 PTTP: Our flagship wine, representing great Syrah from Santa Barbara County. Our goal with Power is to highlight Santa Barbara Syrah’s ability to express beautiful complexity along with ripeness and full bodied power and richness. 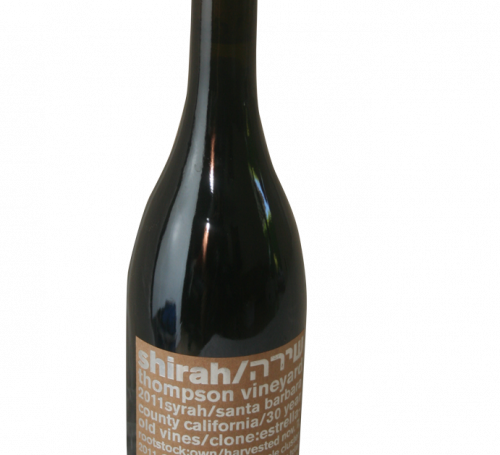 2014 PTTP is a throwback to our inaugural release back in 2009, blending Syrah from our original Thompson and McGinley vineyards. Yields at both vineyards are always very low allowing for concentrated fruit and development to full ripeness. 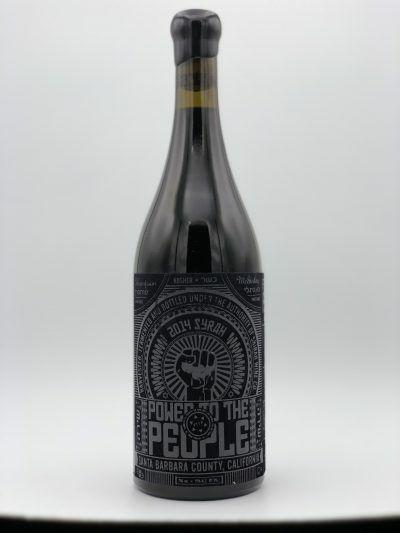 2014 was a particularly ripe vintage so this Power is a beast. While being very concentrated and powerful it also shows classic Northern Rhône Syrah notes including peppercorn and cured meat. Nose: Stunning blueberry fruit. Big dense and jammy. Mutated levels of fruit notes. Full throttled, bacon, smoky, scorched earth, peppercorn, leather, raw/cured meat, sun dried olives, tapenade. 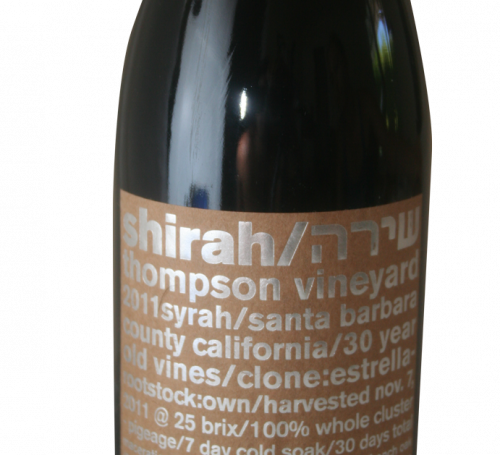 Mouth: Great tannin and acidity, fresh dark berries, floral notes, classic Santa Barbara Syrah. 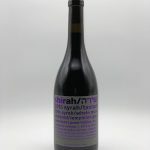 This is a classic Shirah styled Syrah. 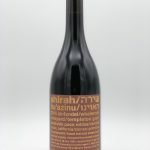 It can be cellared for a decade easily but is so enjoyable now, why wait? Our Pairing Choices: Big fatty steak or grilled lamb shoulder chops.